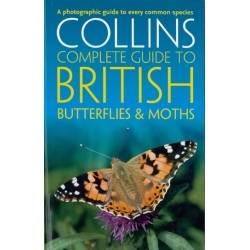 Collins Complete Guide to British Butterflies and Moths by Paul Sterry, Andrew Cleave and Rob Read. 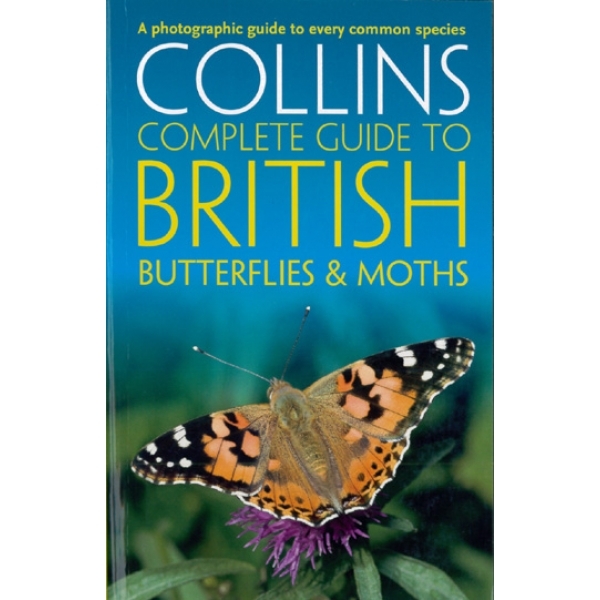 A comprehensive and fully illustrated guide, with more than 2500 photographs to help identify each species of butterfly and macro moth found in Britain and Ireland with ease. Includes details on behaviour, eggs and larvae, status, geographical range and preferred habits, along with a section dealing with the ‘rarest of the rare’ - extinct species or very rare immigrants.